Adding a few very old scans from Cindy Agner. Adding a few very old scans from Cindy Agner. The original color prints were so far gone that I had to convert them to black and white. One is dated 1978. That seems about right. 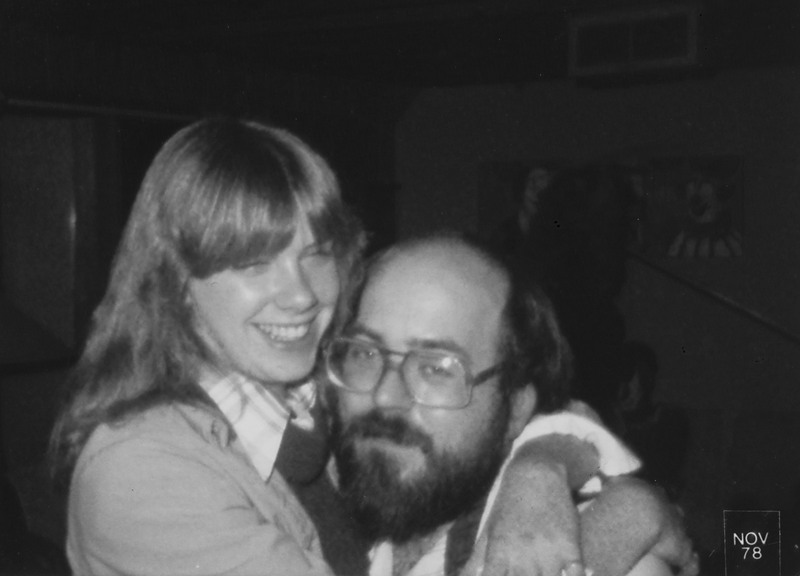 The picture of Connie and Jimmy was taken, at my house, during the fall/winter of 1978. 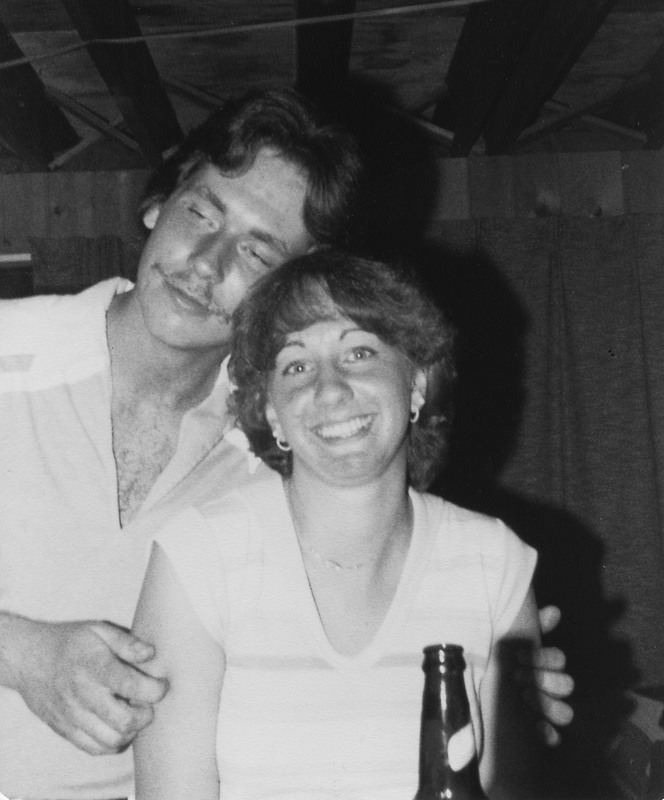 The picture of Jeff and I was taken, at my house, Memorial Day weekend 1978.